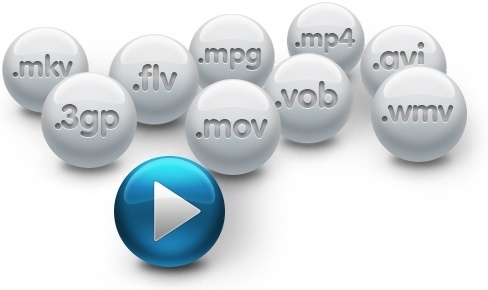 Open files with file extension MKV - MKV player. will play .MKV files right away. MKV files are video files in Matroska format, which is a free, open multimedia format. Matroska is like AVI or MP4, but not covered by patents or restrictive licenses. Final Media Player will allow you to play them on your Windows PC. Final Media Player enables you to play 40+ types of video files like MKV, 3GP, 4XM, ANM, ASF, AVI, BIK, CDG, CDXL, CPK, DIVX, FLV, GXF, LVF, LXF, M4V, MKV, MOV, MP4, MPEG, MPG, MV, MVI, MXF, NSV, NUT, NUV, OGM, OGV, PMP, RMVB, ROQ, RPL, SMK, SWF, TXD, VMD, VOB, WMV, XMV, XVID and YOP.